Dec 24, 2012. Feast of Seven Fishes. 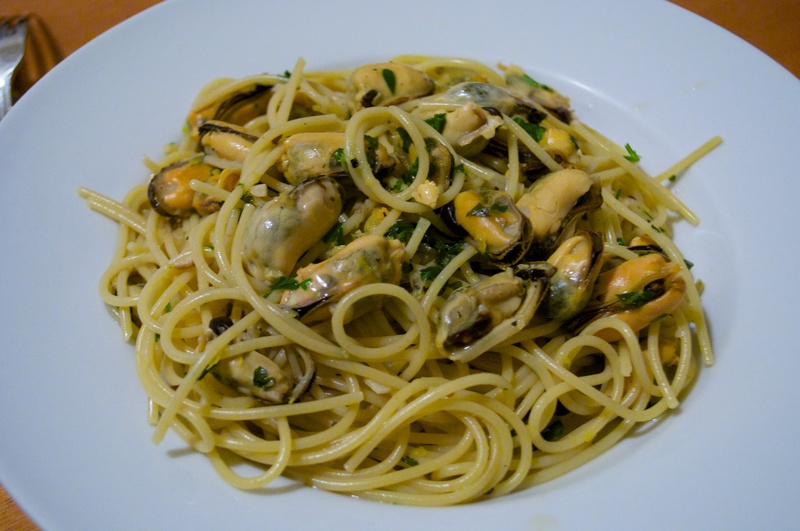 Spaghetti con le cozze (with mussels). Love this and need to make it again soon.